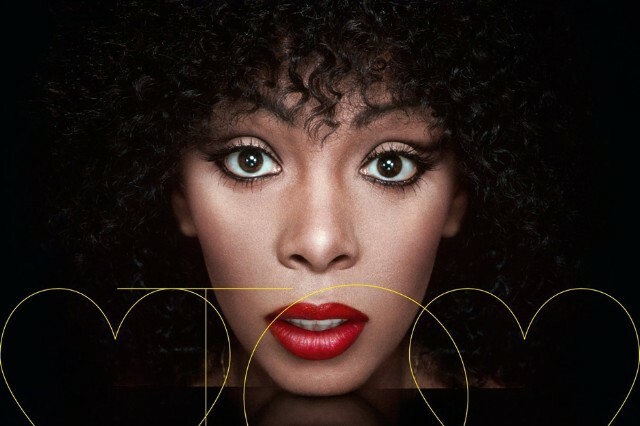 On October 22, Verve Music will honor the late, great Donna Summer with Love to Love You Donna, a tribute compilation featuring star-studded remixes of some of the Disco Queen’s biggest hits. We’ve already heard Chromeo and Oliver’s update of “Love Is in Control (Finger on the Trigger),” and now it’s time for a second sample of the upcoming collection. Enter the previously unreleased “La Dolce Vita,” a collaboration between Summer and longtime associate/Italo-disco mastermind Giorgio Moroder. Though it’s never seen the light before, the glitzy track has actually been in the works for years, according to Summer’s husband, Bruce Sudano. Stream the retro-futuristic song below, and pre-order the Love to Love You Donna compilation through Amazon. And be sure to read SPIN’s in-depth profile of Giorgio Moroder, Giorgio Moroder: Back to the Future.